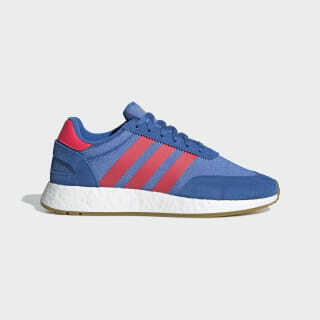 Taking design inspiration from a classic '80s sneaker, the casual I-5923 is built for everyday wear. These shoes have a lightweight nylon upper with leather overlays. Serrated 3-Stripes add vintage style. Boost in the midsole returns energy with every stride.